Our scholarship program budgets $2000 for tuition annually. $2000 realizes benefits for far more people than the grant recipients, over and over and over again. Considering recipient students are not having to pay out of pocket (or go deeper in debt) to finance some of their education, they can pay another car payment, buy clothes, and pay rent. With the money saved, students inevitably spend it. That student’s local dealership can provide employment to a mechanic; that same mechanic can, in turn, pay rent at the apartment complex he calls home; that complex can give a raise to its loyal office administrator, etc., all from the power in the ripple effect. This program is truly a community scholarship. Education is the heartbeat of America. $2000 in scholarships takes an annual ride through the marketplace and gets cycled back again to do more good than the sum of its dollar value. It may not seem much, but course electives at accredited colleges can be later transferred into your degree plan. Please help us relieve some of the financial burden that comes with higher education. Insist on a bit of help in constructing prosocial futures. 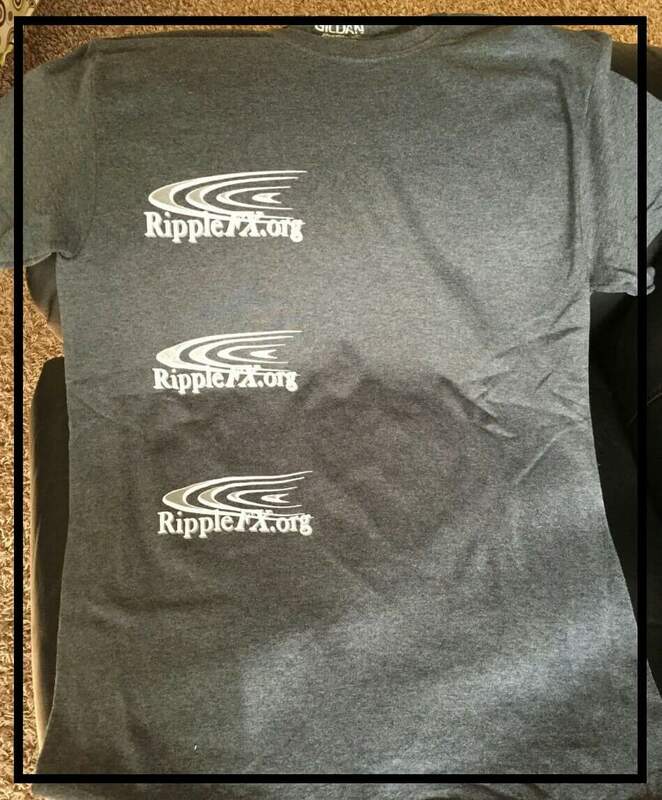 You can help simply through purchasing our RippleFX.org t~shirt (samples on front page) or donate any tax~deductible monetary contribution to any of our home offices, affiliates, partners, such as Paypal or cherryblossom. Education is the force that compelled the founders to create The RippleFX Foundation. Education spawns positive ‘ripple effects’ and richer opportunities. Exploring life becomes an ongoing experience, advancements are produced, and relationships enriched through knowing more of your world and this occurs through education. We believe that knowledge is contagious, thus we want to invite any currently enrolled post~secondary student, a student in good~standing and possessed of at least a 2.8 GPA to nominate themselves to obtain a chunk of financial aid! 4] Send it to the email below, or to any of our offices addresses posted in various places in this site before the December 1st deadline! 5] There are no requirements to any part of your nomination.